A bid to construct a bike path and grant funding to upgrade 911 and GIS systems are on the agenda for the Merced City Council Monday. The meeting will be held at 6 p.m. in the Council Chamber on the second floor of the Merced Civic Center, (City Hall), 678 W. 18th St. The Council meets the first and third Mondays of the month, except when there is a holiday when it meets the following day. Council is being asked to award a $798,955 bid to Avison Construction, Inc. for the construction of a concrete bicycle path near the intersection of Highway 59 and Buena Vista Drive, and the installation of a bicycle and pedestrian bridge over Black Rascal Creek. Funding for the project comes from the state and the local match of $129,000 comes from Measure V, the countywide transportation tax measure. The Council is being asked to accept $346,000 from the California Office of Emergency Services to upgrade the City 911 system and $105,000 from the state to upgrade the Geographic Information System (GIS), a computer data program that helps dispatchers locate property and resources. Also on the agenda is the donation of four pet oxygen kits from Girl Scout Troop 3003. The kits will allow the Merced Fire Department to save animal lives during structural fires. The Council will meet in closed session at 5 p.m. to discuss existing litigation and labor negotiations. City Council meetings are streamed live on the Internet. 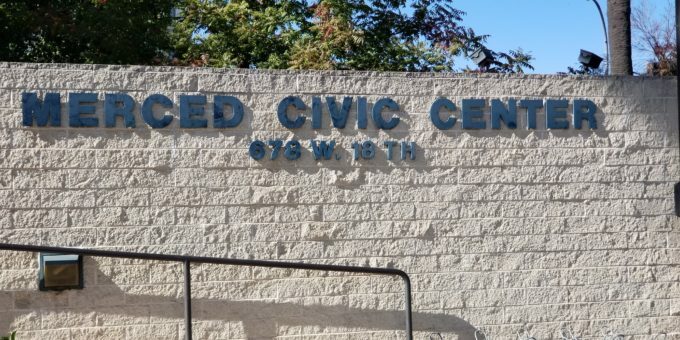 A link to the live meeting is on the City’s website at https://cityofmerced.legistar.com/Calendar.aspx. Videos of previous meetings can be found at that link, and are tied to each agenda item. Those services are in addition to the live broadcast of the regular meeting on Comcast’s Government Channel 96. 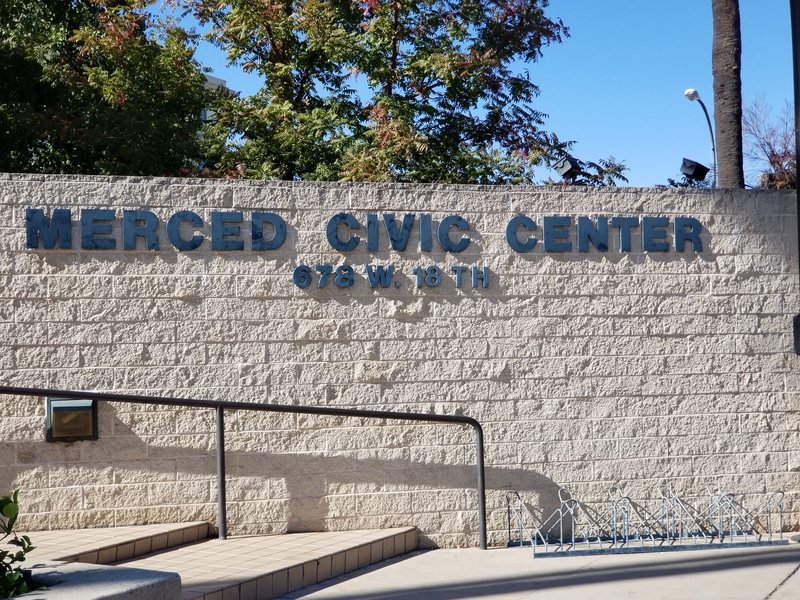 The Council agenda is posted online at www.cityofmerced.organd is available outside the chambers prior to the meeting. Request to Speak forms are available at the meeting or can be downloaded from the City’s website. Cards must be turned in to the City Clerk in order for a person to be recognized by the Council. Hmong and Spanish translators are available at all Council meetings.